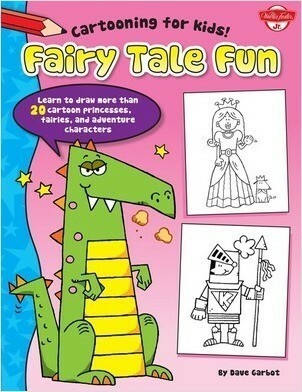 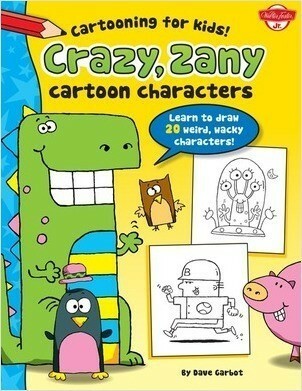 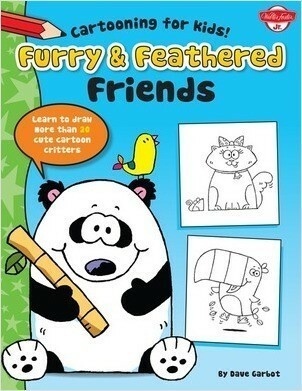 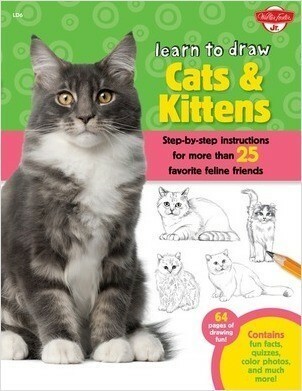 Crazy, Zany Cartoon Characters: Learn to draw more than 20 weird, wacky characters! 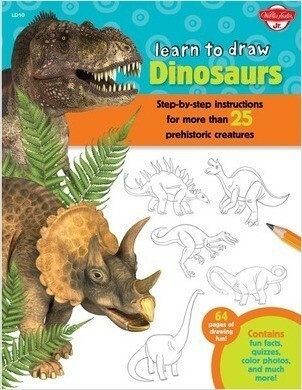 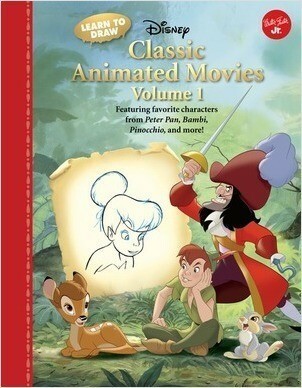 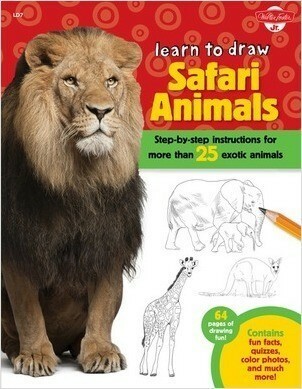 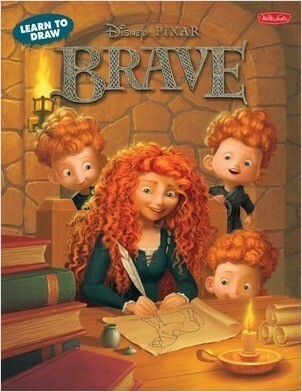 Learn to Draw Disney's Classic Animated Movies Vol. 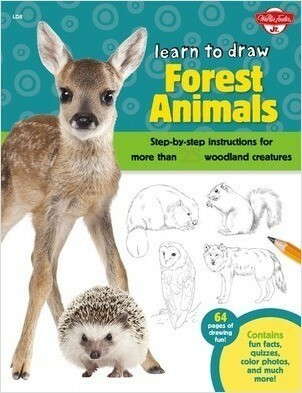 1: Featuring favorite characters from Alice in Wonderland, The Jungle Book, 101 Dalmatians, Peter Pan, and more! 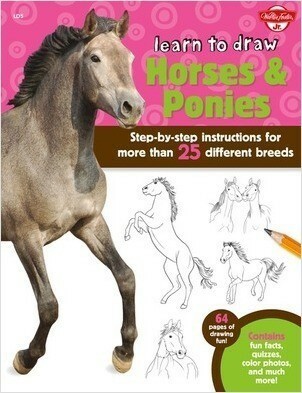 Learn to Draw Disney's Classic Animated Movies Vol. 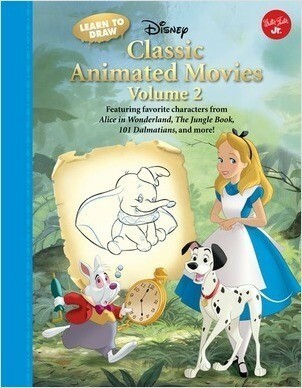 2: Featuring favorite characters from Alice in Wonderland, The Jungle Book, 101 Dalmatians, Peter Pan, and more! 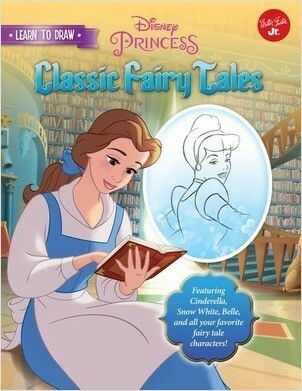 Learn to Draw Disney's Classic Fairy Tales: Featuring Cinderella, Snow White, Belle, and all your favorite fairy tale characters! 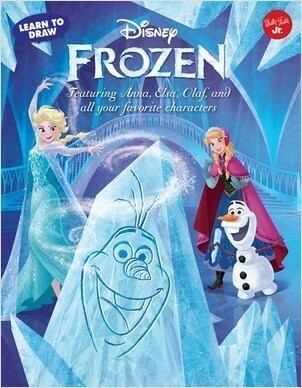 Learn to Draw Disney's Frozen: Featuring Anna, Elsa, Olaf, and all your favorite characters! 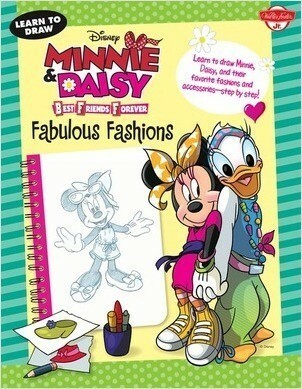 Learn to Draw Disney's Minnie & Daisy Best Friends Forever: Fabulous Fashions: Learn to draw Minnie, Daisy, and their favorite fashions and accessories—step by step! 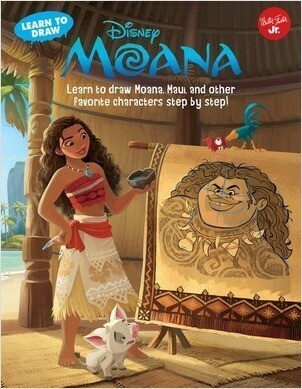 Learn to Draw Disney's Moana: Learn to draw Moana, Maui, and other favorite characters step by step! 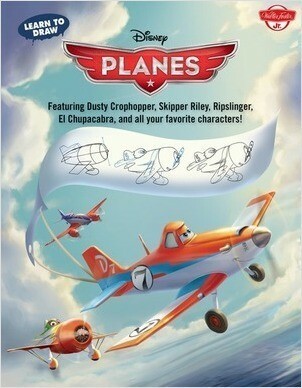 Learn to Draw Disney's Planes: Featuring Dusty Crophopper, Skipper Riley, Ripslinger, El Chupacabra, and all your favorite characters! 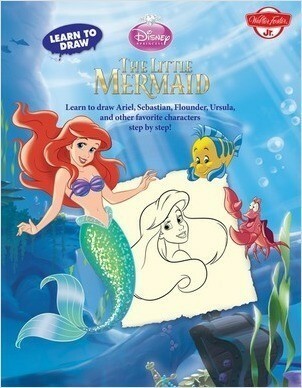 Learn to Draw Disney's The Little Mermaid: Learn to draw Ariel, Sebastian, Flounder, Ursula, and other favorite characters step by step! 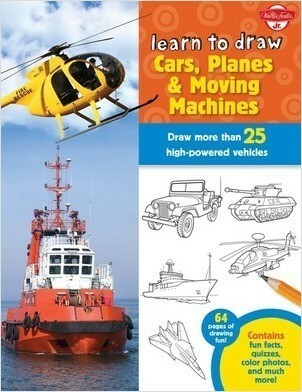 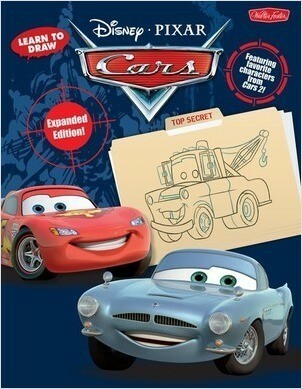 Learn to Draw Disney∙Pixar's Cars: Featuring favorite characters from Cars 2! 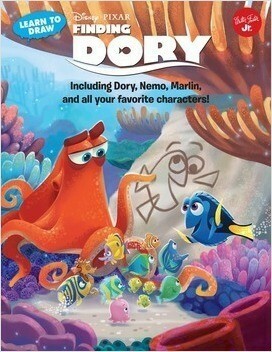 Learn to Draw Disney∙Pixar's Finding Dory: Including Dory, Nemo, Marlin, and all your favorite characters! 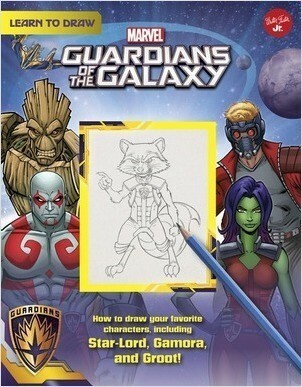 Learn to Draw Marvel's Guardians of the Galaxy: How to draw your favorite characters, including Rocket, Groot, and Gamora!